Congratulations to our trainees for passing the ATP! 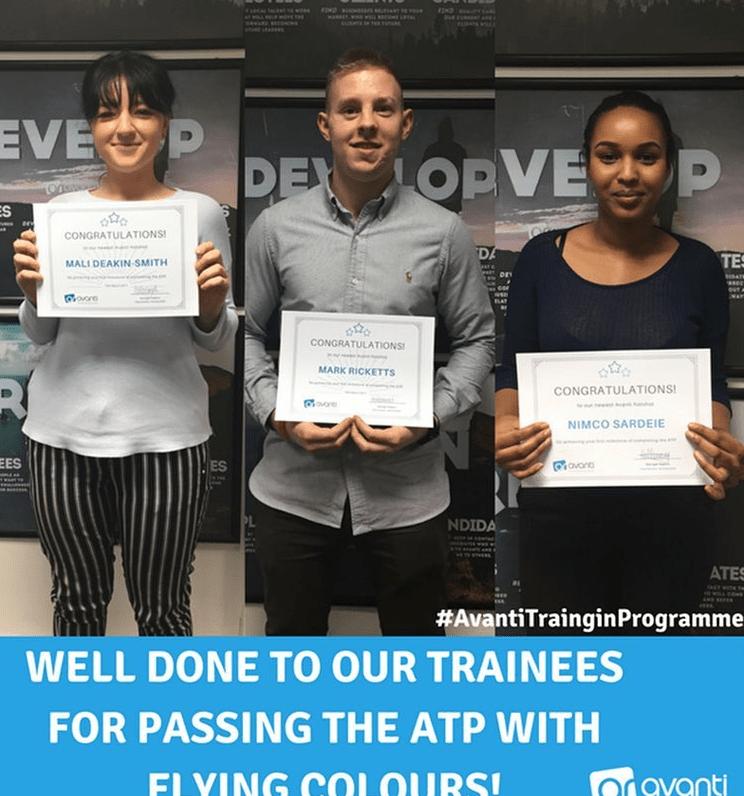 Well done to our trainees Mali Deakin, Mark Ricketts and Nimco Sardeie who have recently passed the Avanti Training Programme! Now onto the race of being promoted to consultant and whose going to win the crazy bear prize?! Good Luck guys! !